PRICE REDUCTION. 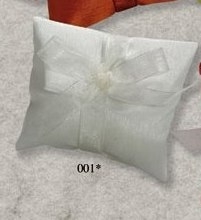 Petite white silk bustina. Sold EMPTY AND UNDECORATED.